Following on from last year as the local Charity Partner, DAAT is proud to be the 2015 Schools’ Challenge Charity Partner. Over 1320 pupils and their teachers will be running their final mile on 18th October, shortly after runners set off from the centre of Exeter. Participating schools achieve their first 12.1 miles of their half marathons prior to the day over the course of the term. This is paired with fundraising for DAAT. 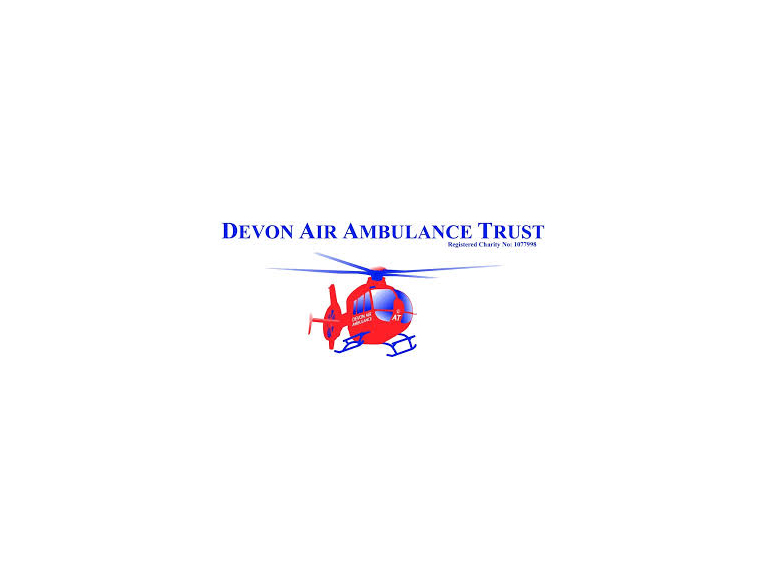 Caroline Creer, Fundraising Director at Devon Air Ambulance Trust says, “We are thrilled to be the School’s Challenge Charity Partner this year. This has given us the opportunity to visit Devon schools, speak at assemblies, and even bring our mascot bear Ambrose along to meet the young people of the county and let them know what we do”. DAAT will also have entrants in the main race to join the Tozers runners in support of the Charity. Last year, participants of the Great West Run raised over £10,500. The Trust is proud to once again boast an outstanding team of runners, each with a unique reason as to why they chose DAAT as their chosen charity. Rob Franklin joins his organisation in support of their chosen Charity, “I am running for the personal challenge that a half-marathon entails, but also in recognition of Burts Potato Chips’ nominated Charity, DAAT. This is my way of saying thank you to the staff at DAAT for the fantastic work that they do saving lives in Devon, and to help keep them in the air!”. DAAT still has a limited number of charity bond places available for the run. The Charity is asking runners to raise a minimum of £200 sponsorship to secure one of these spots. The deadline for signing up new runners is 9th October at midday. Alternatively, runners can sign up the race and raise sponsorship with no minimum asked. For more information email e.dibartolo@daat.org.